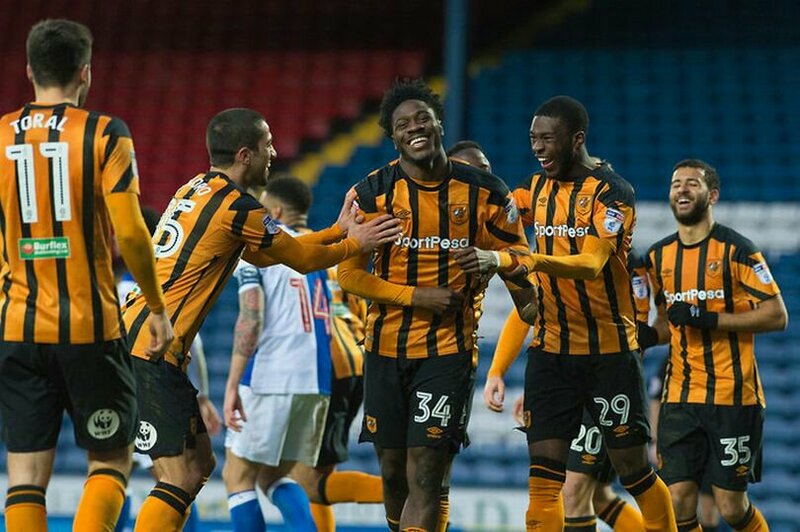 Nigeria international Ola Aina has expressed his pleasure after scoring his first career goal. 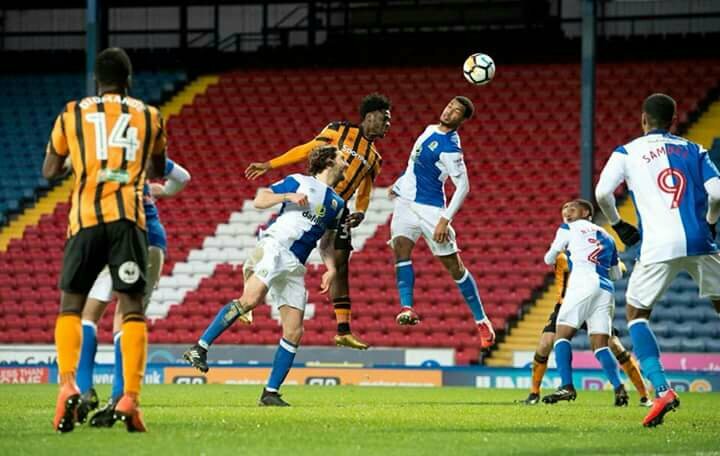 The defender’s goal was enough to book Hull City a place in the FA Cup fourth round as League One high-flyers Blackburn Rovers were beaten 1-0 at Ewood Park. Aina was the Tigers’ unlikely hero just before the hour mark, meeting Jon Toral’s right-wing corner with a downward header to settle a hard-fought tie in East Lancashire, and send Nigel Adkins’ side through. The 20-year old took to Facebook to share his excitement. He wrote: “Delighted with our FA Cup win, buzzing to have got my first senior goal! Onto the next round 🔸▪#hcafc,” he wrote.